Settled in 1888 by Civil War veteran John Wesley Wolfe, this 100 acre cattle ranch along the Salt Wash is a member of the National Historic Registry. The Wolfe Ranch was established in 1888 by Civil War Veteran John Wolfe. Wolfe Ranch is 13 miles from the park entrance. Access Delicate Arch Trail from Wolfe Ranch. The cabin, corrals, and root cellar are over 100 years old. Wolfe Ranch is a member of the National Historical Registry. What is the Wolfe Ranch? 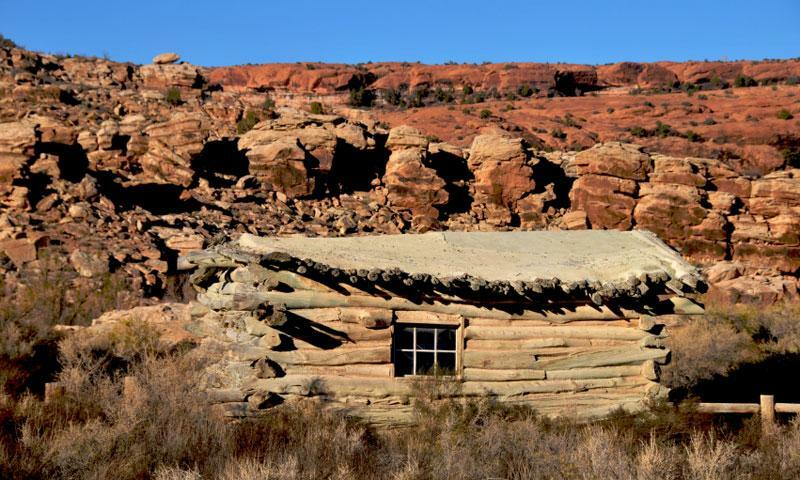 On your way to world famous Delicate Arch, stop at the Wolfe Ranch and take a look at the cabin of John Wolfe and his son Fred. The Ohio natives migrated to Utah in 1888 and lived for over a decade on their homestead before returning to their family in Ohio in 1910. The original cabin, root cellar, and corral still stand and are open for public display. Where is the Wolfe Ranch? The Wolfe Ranch parking area is located 13 miles from the entrance of Arches National Park. Visitors are encouraged to view to cabin and root cellar from the doorways, but are asked not to enter or touch the structures. 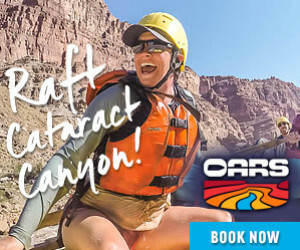 For more information regarding Wolfe Ranch, contact the Visitors Center at 435-719-2229. What can I do at the Wolfe Ranch? 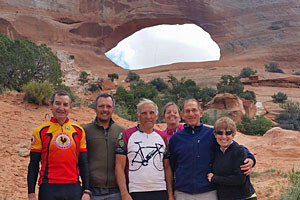 Begin at the Wolfe Ranch Parking Area and take the trail 3 miles round trip to one of the most famous sandstone arches in the world. Bring your binoculars and a little bit of patience and watch the Whitethroats, Ravens, and Swallows nesting atop Delicate Arch. The Ute Hunting Panel is an intricate petroglyph located 600 feet from the Wolfe Ranch Parking area on the trail that passes the cabin and the wash. The Wolfe Ranch Cabin was a little more rustic in 1888 but upon a visit from John’s daughter, Flora Stanley, the cabin was remodeled and given the addition of a wood floor, which remains intact today.